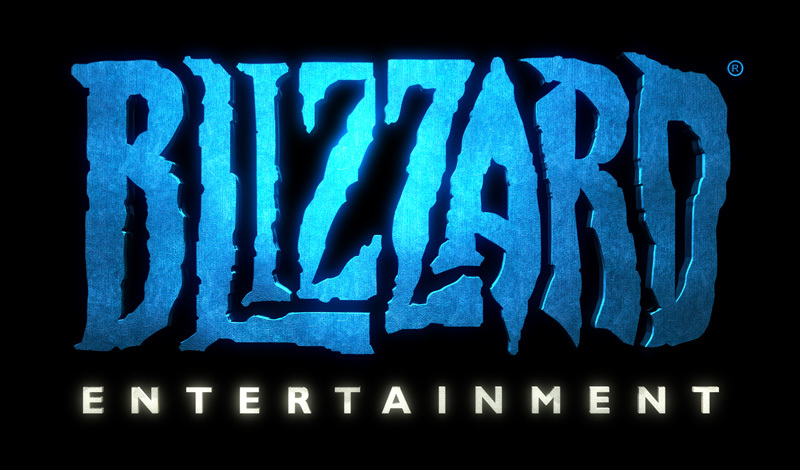 Blizzard has been secretly tinkering on an entirely new MMO for years now. Codenamed "Titan", gamers have been clamoring for any sort of information on the game for years now. They might have to wait a lot longer though, as GamesBeat has reported that the game will be delayed until 2016. Sources say that the team behind "Titan" has whittled down from 100 full time developers to just 30 and that those 30 developers will be focused on the full restructuring of the game's development, reseting the game development completely. This is disappointing news for gamers who feel that World of Warcraft is beginning to age alongside other new age MMOs, but Blizzard has never been known for speedy development cycles. Blizzard has more than enough work on their plate, but to completely reboot development on a major release is never a good sign. Blizzard has yet to comment on the developments, but all signs point to it being true. The story will be followed for future developments.